be quiet! 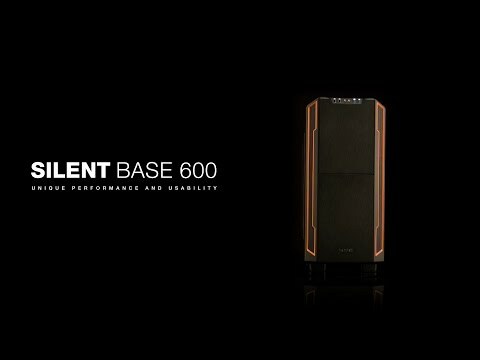 Silent Base 600 Window Orange offers the perfect symbiosis of noise prevention and cooling performance, good usability and extensive capacity for high-end hardware. The innovative construction and pre-installed Pure Wings 2 fans assure excellent cooling performance and perfect air circulation. Numerous sound insulation features such as the double-glazed window contribute to well-known whisper-quiet operation. On account of tool-free mounting and generous space for hardware and cable management the case offers a comfortable, first-class usability.